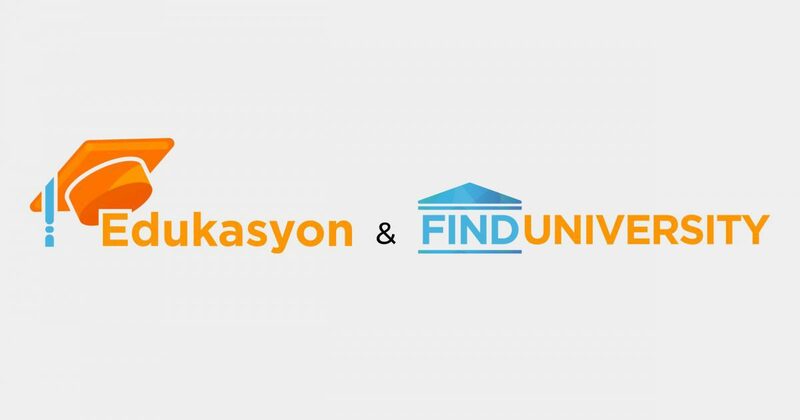 Edtech startup Edukasyon.ph and University of Asia and the Pacific (UA&P) have joined forces to create an online education information service to give OFW parents a faster way to know about senior high and college options available for their kids. Edukasyon.ph Chief Executive Officer Linartes M. Viloria and University President Winston Conrad B. Padojinog inked the agreement on April 26, 2016, at the University of Asia and the Pacific campus in Ortigas. “We are very excited and happy to be partners with the University of Asia and the Pacific in providing online application assistance for inbound college and senior high school students. This is particularly helpful for our OFW parents who are helping their children decide on their school options all the way from abroad. This way our OFW parents can still participate not only in the decision-making but in interacting with schools for their kids’ education,” said Edukasyon.ph CEO Linartes Viloria. 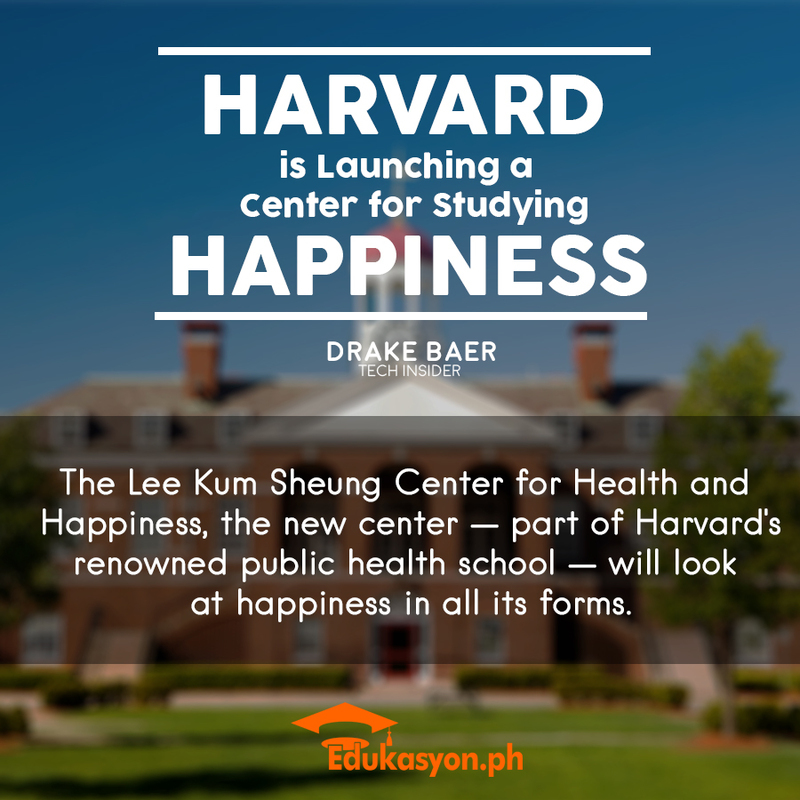 Through this partnership, UA&P can accept online applications via Edukasyon.ph. 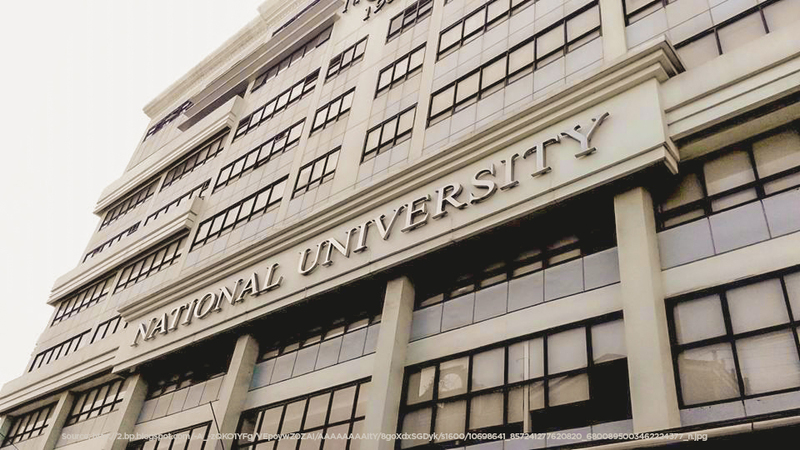 This year UA&P launches its unique 6-year Integrated University Program (6YP) which is open to all Grade 10 graduates. 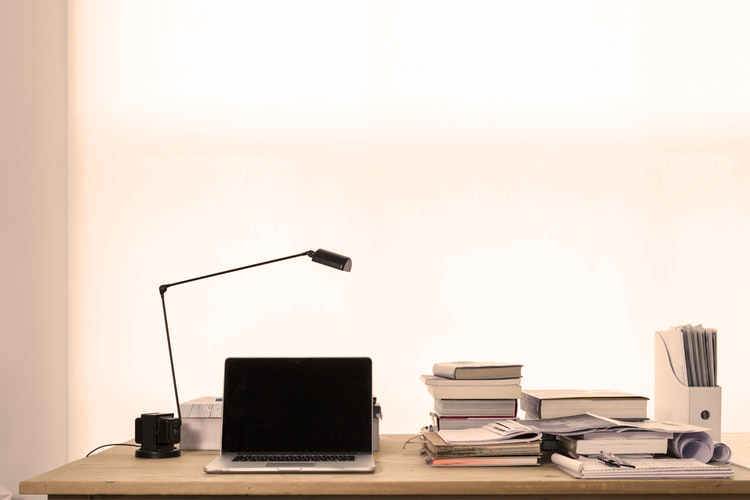 6YP combines two years of senior high school, three years of an undergraduate program, and the final year for a Master’s degree, all within six years. “Parents and students can explore a variety of academic options through their account on Edukasyon.ph website, which features information about 6YP, events, admissions, enrollment announcements,scholarships and qualification requirements”, said Beng Calma-Alcazaren, U&AP Marketing Director. Edukasyon.ph was established by French-Filipino Henry Motte-Muñoz in 2013. A graduate of the London School of Economics and Harvard Business School, Henry was inspired to launch an education website in the Philippines because of the poor sources of information on academic opportunities in the country and overseas. He is the only Filipino who made it to the Class of 2015 Asia 21 Young Leaders, a network of young leaders from across the Asia Pacific, representing the private, public, and non-profit sectors. Henry is one of 10 Filipinos included in the Forbes 30 under 30. The list features young entrepreneurs, innovators, and leaders in Asia across 10 fields.